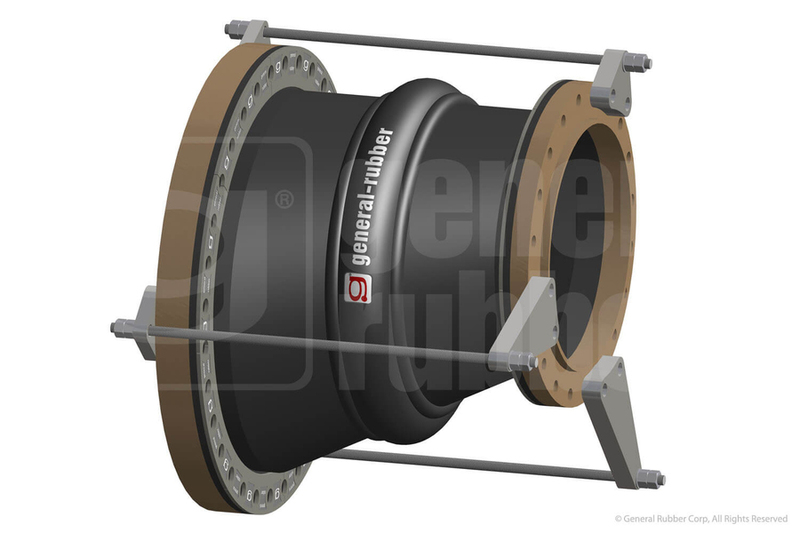 General Rubber Expansion Joint Specialists - General Rubber Supplier | R&H Technical Sales, Inc. 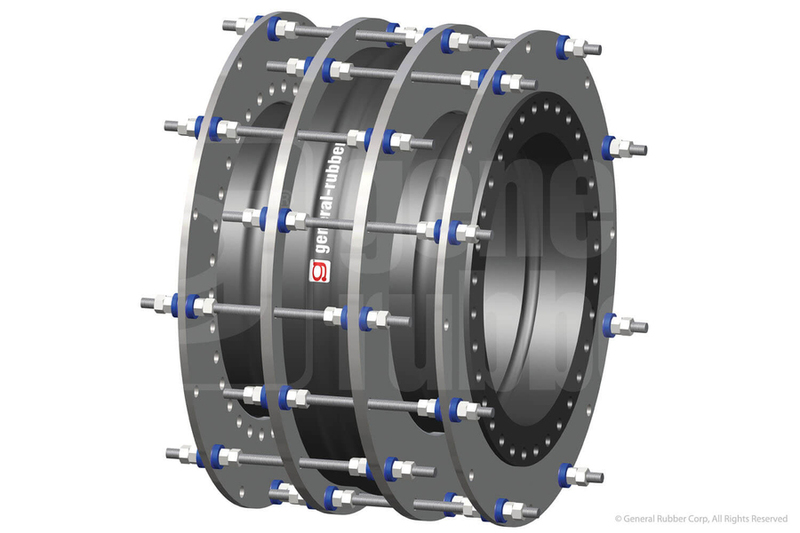 The clear choice for Rubber expansion joints has been manufacturing reliable, performance-proven and competitively priced rubber expansion joints throughout multiple industries since 1950. 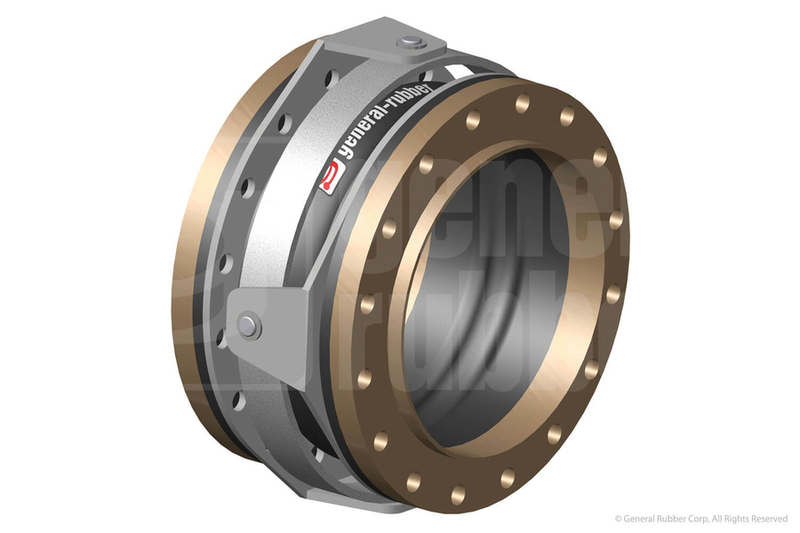 They can provide standard and custom designs of REJs from 1" diameter up to 144" diameter, with durability for even the most demanding applications. 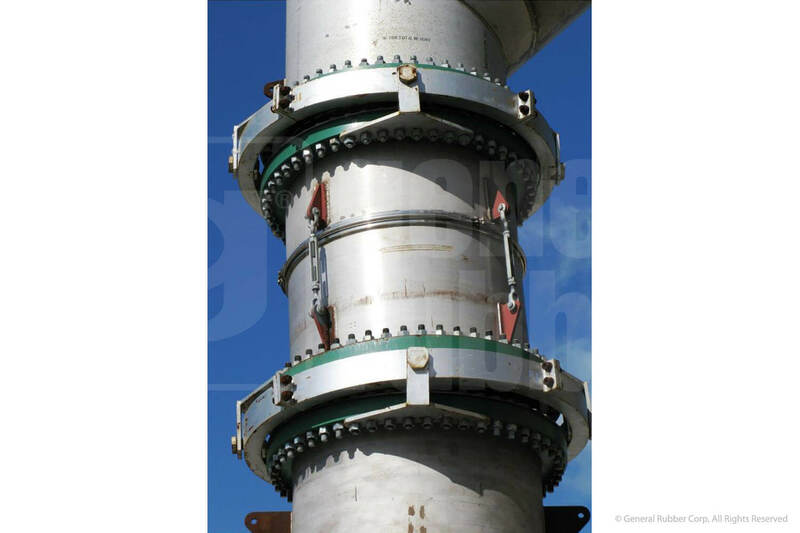 Utilizing materials such as EPDM, Neoprene, Teflon, Viton/FKM, Chlorobutyl, Kevlar, and Polyester tire cord provides General Rubber the flexibility to meet simple and advanced needs. Their advanced custom arrangements and options for each order means that whatever your desired result, they have the experience and capabilities to provide their clients with the best configurations. 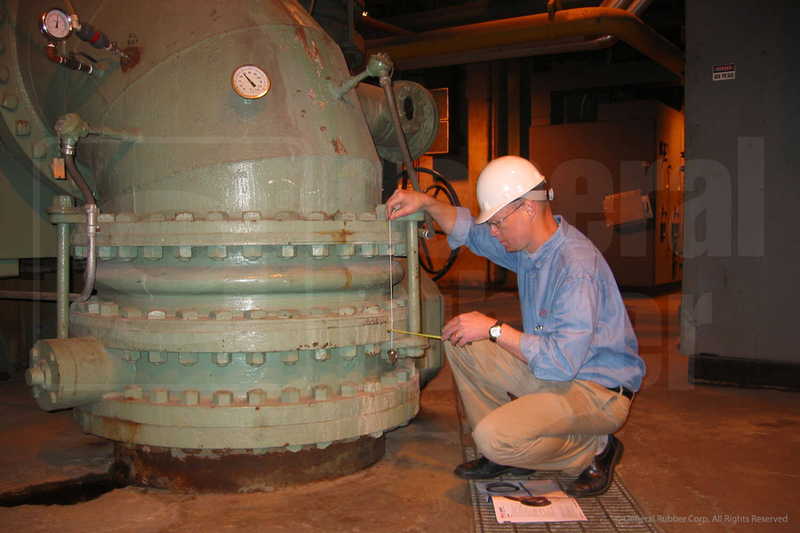 General Rubber Corporation is both ISO 9001 & 14001 certified.